At Cherrywood Foot Care, we know that each foot is different. Each condition is different. And each patient accordingly has requirements and needs that are individual to them. 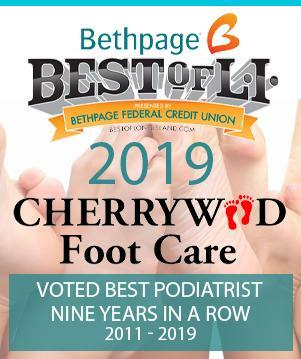 The podiatrist-patient relationship here at Cherrywood Foot Care is held in the highest regard. We value you and your business. We value your well-being. We strive for perfection, which to us means complete and total foot health and happiness. Thus, each foot problem requires a treatment strategy that is uniquely tailored to best remedy those particular ailments and conditions, on that particular patient. Whether it be Athlete’s foot, bunions, calluses or Achilles tendon surgery, Cherrywood Foot Care‘s team also consequently understand the importance or prescribing the best, most effective therapies to maintain that level of well-being following a specific surgery or treatment.